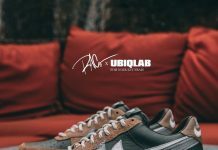 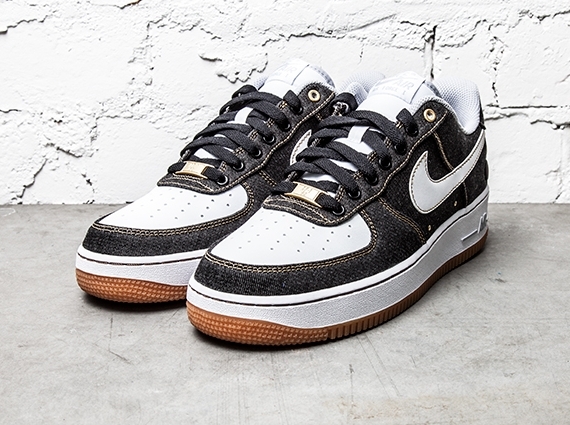 The Air Force 1 – a Bruce Kilgore classic many of us have owned at least one time in our lives, is back again in a clean denim look featuring a few extra trinkets for the Springtime. 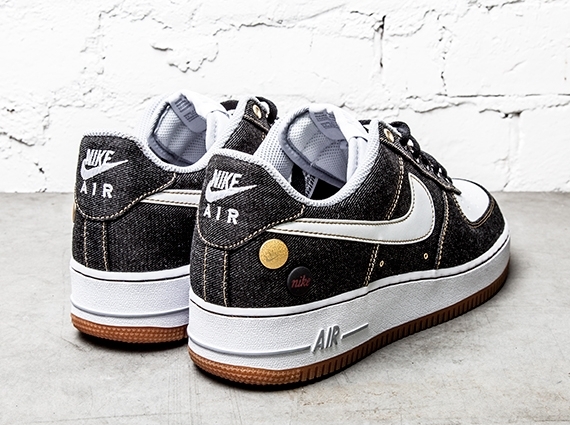 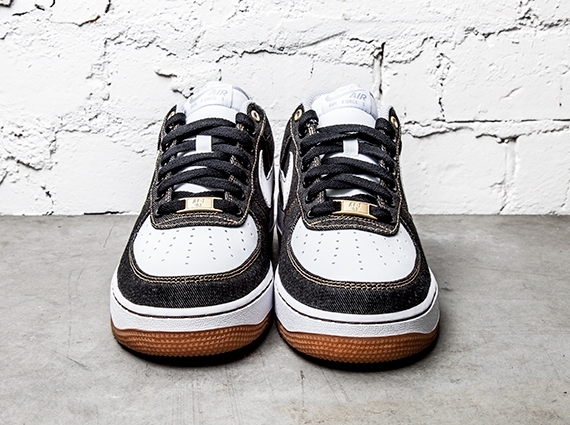 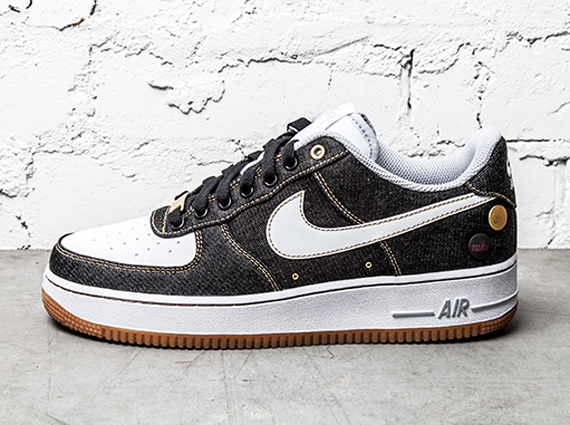 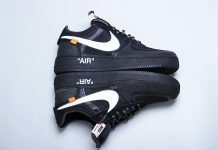 The Air Force 1 displays a black denim upper while a timeless gum sole is slapped on the bottom. 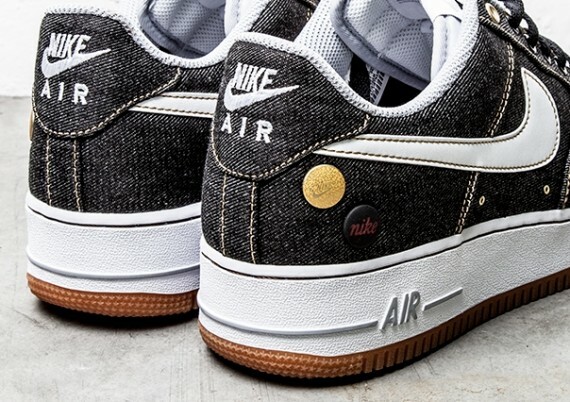 The heel displays a few Pins giving this Air Force 1 some extra details to appreciate. 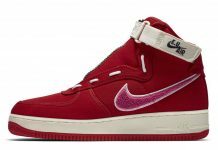 No word on when these will release just yet but stay tuned with Modern Notoriety for more news on this upcoming colorway.